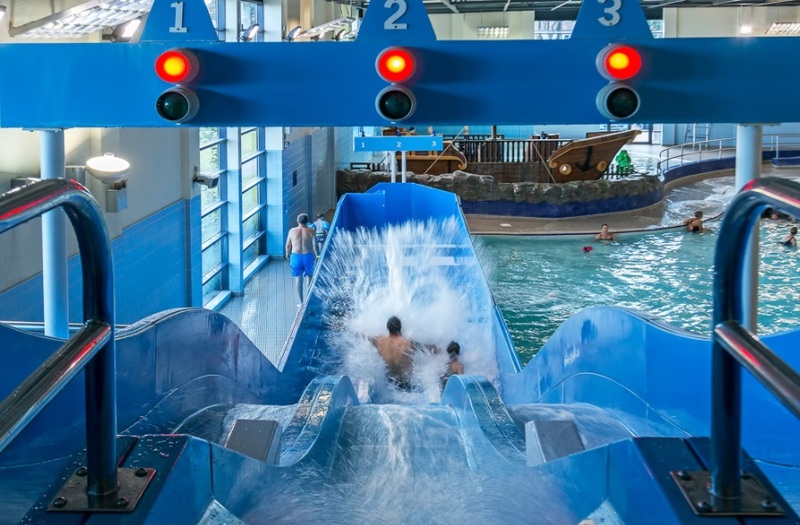 Waves is fun for all the family with the thrills and spills of a pool, slides, a wave machine and amazing aquatic features. 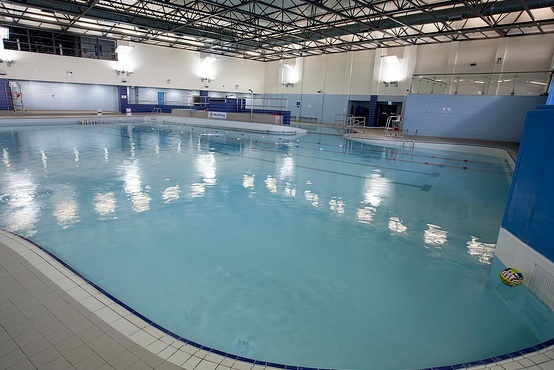 The pool is hugely popular with locals and people from all over the area. 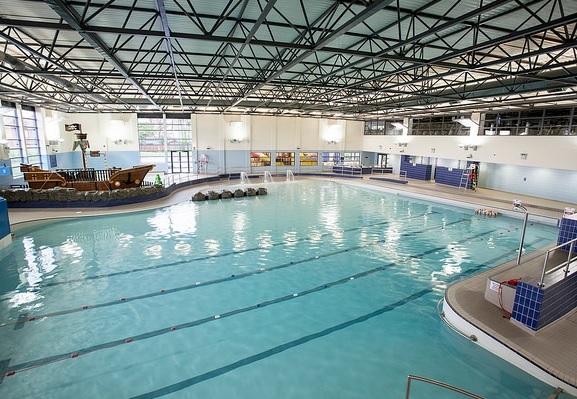 Waves has a wave machine and new aquatic play features such as its very own pirate ship, The Rock Hopper. Aboard the ship there are mini slides and water squirting geysers. There is also a tipping water treasure chest and water squirting animals in the play area. For children and adults alike, there are three high-octane slides featuring racing traffic lights to see who can make it down the quickest. The changing area includes single, double, family and group changing cubicles, individual buggy parking spaces, baby changing facilities, a vanity area and an accessible changing room for disabled visitors. Waves also has a gym, spa, dance studio and a cafe.